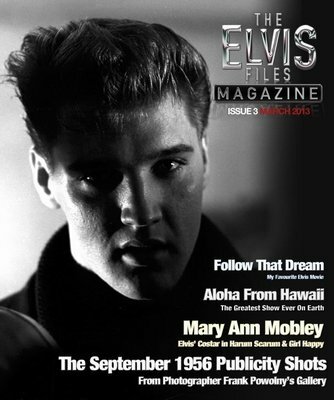 Due to the huge interest in 'The Elvis Files' series, author Erik Lorentzen decided to use his archives for a brand new magazine. 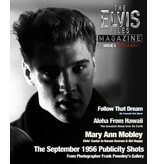 The first issue was launched in September 2012: 'The Elvis Files Magazine'. 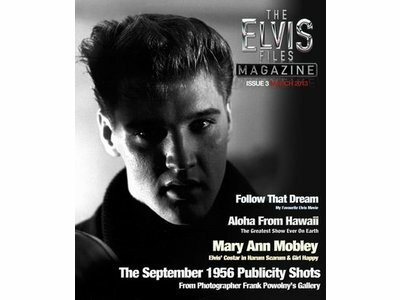 Lorentzen plans to publish 4 magazines each year.